Forget about the lack of intimacy. Before you take the survey. A little bit about myself. I am called Mustapha B Mugisa fondly known as Mr. Strategy. The measure of a great strategy is the ease in its implementation. For great results, the people must be motivated and happy. However, it is difficult to get people happy with their work if they are not happy at home. And that is how this relationship accelerator comes. Transform your love life and make a noticeable impact at your place of work. Whether you are not yet wedded, newly-wed or been married for long, you can improve the quality of your love life. 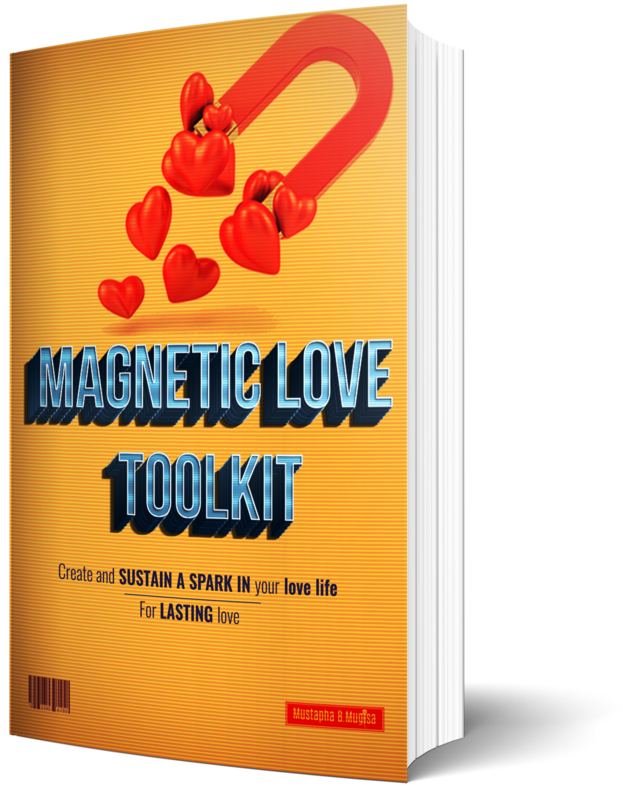 This tool will help you discover secrets to ignite a spark in your relationships for the better. Say no more to cold responses. Get your partner thinking about you again and again. If you are interested in booking Mustapha for a seminar or event, you can Book Mustapha Here.